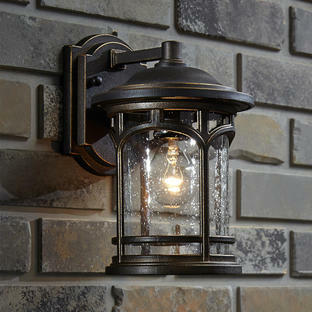 French inspired outdoor wall light. 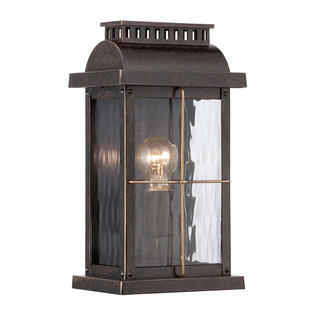 Province has a French inspired look with touches of contemporary styling. 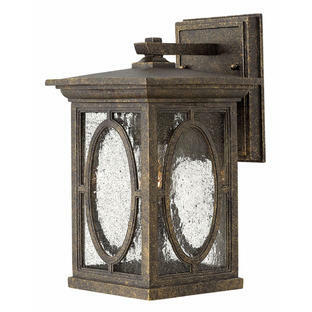 The lantern has clear seeded glass for an aged feel, and the soft matte black finish is the perfect complement to this great outdoor lantern. 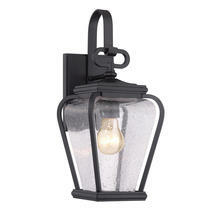 For added vintage style use Edison style vintage bulb.